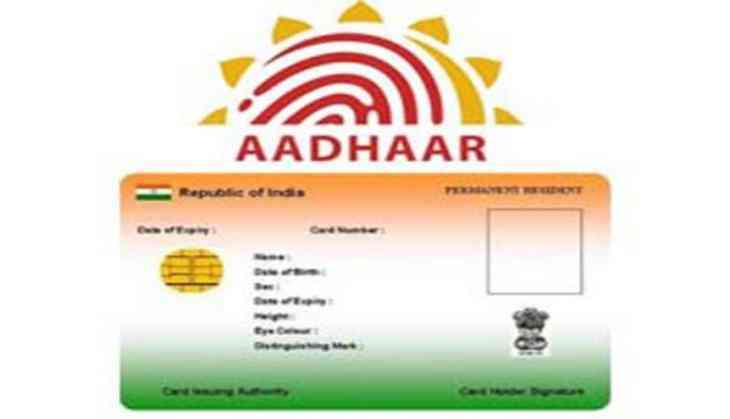 In the wake of recent reports on Aadhaar data breach by various sources, results from a survey revealed that a majority of the respondents were uncomfortable in using their Aadhaar accounts to access e-commerce accounts or digital wallets. Recently, the Unique Identification Authority of India (UIDAI) while responding to some media reports which alleged that "210 Government sites made Aadhaar info public" assured that the Aadhaar data was fully safe and secure, and there has never been a breach or data leak at the UIDAI. The UIDAI in a notification said the data on these mentioned websites was placed in a public domain as a measure of proactive disclosure under Right to Information (RTI) Act by government and institutional websites, which included the beneficiaries' name, address, bank account, and other details, which also included the Aadhaar number and were collected from the third party/users for various welfare schemes. Meanwhile, LocalCircles is submitting this report to UIDAI and other stake holders, so that appropriate action could be taken, and cases of data leakage could be minimised.